Woman-in-Progress. Coming Along Decently. : Launch of Sorting Out Sid: At the Beer Cafe, Delhi - Feb 8th 3 p.m. 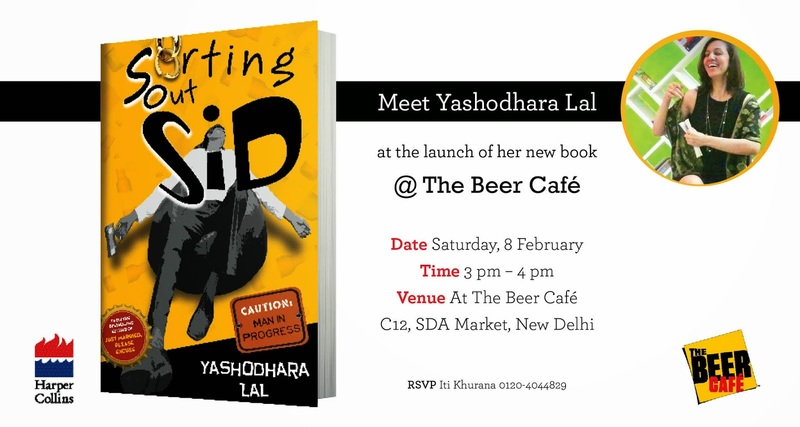 Launch of Sorting Out Sid: At the Beer Cafe, Delhi - Feb 8th 3 p.m.